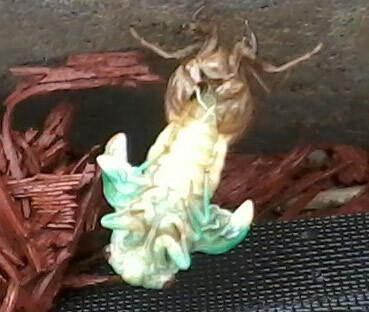 Have seen about 4 empty shells, two or three live adult cicadas, one emerging from shell and one still in shell in my yard. Thanks for sharing your photos. 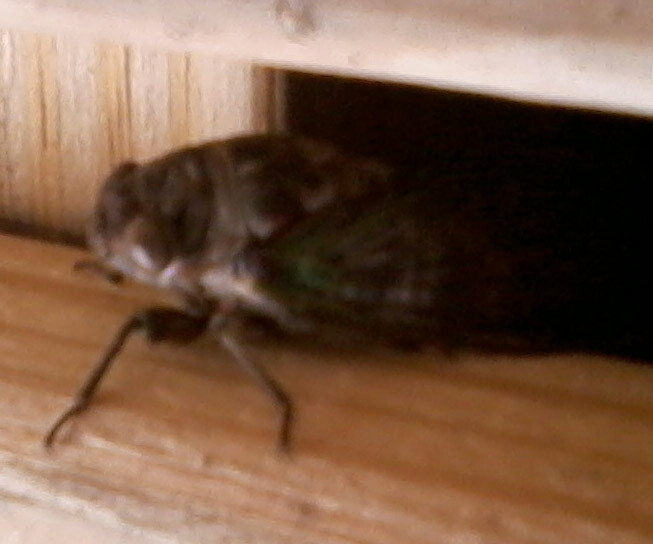 All of them seem to be of the species known as Tibicen canicularis, the Northern Dog-Day cicada. 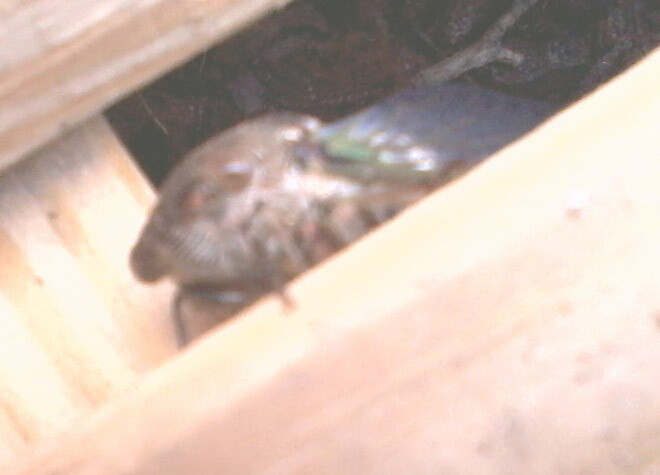 It is not unusual for cicadas of that species to emerge during the day time as I've witnessed it many times myself. I am curious, can you describe the habitat and vegitation in your area? Do you have mostly pine trees around or are they mostly hard-wood trees? Thanks for sharing. Always good to get sightings in the western part of the state of Massachusetts.